Wellness Clinics Network : Join Our Programme ! Owners of Alternative Medicine Clinics are publicly invited to join the Wellness Clinics Network - so that they can ethically generate Additional Clientelle without having to spend many thousands of Dollars on External Promotion Packages. 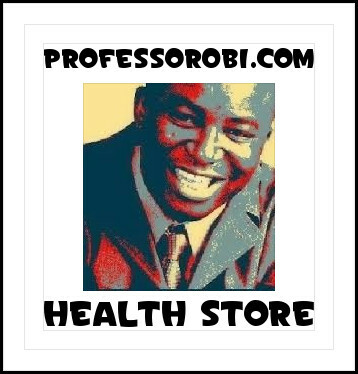 Professor Joseph Obi is pleased to announce that he will be adding one more Wellness Clinic to his Current London List - sometime before before Christmas this year. 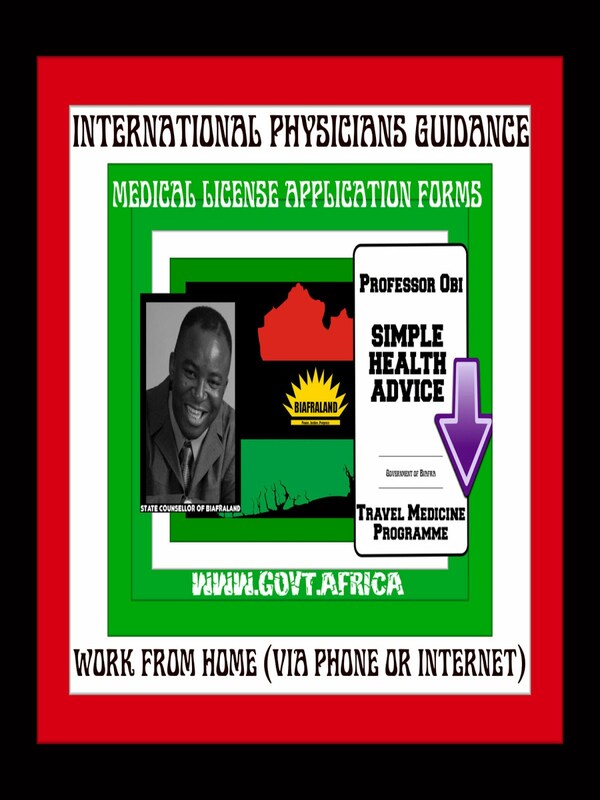 Please kindly contine to visit Dr Obi's Alternative Medicine ClinicBlog for further information and other updates. 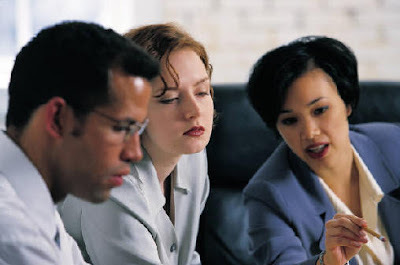 * We also run Eclectic Professional Training Workshops for those who wish to train to becomeQualified Fertility Support Consultants . 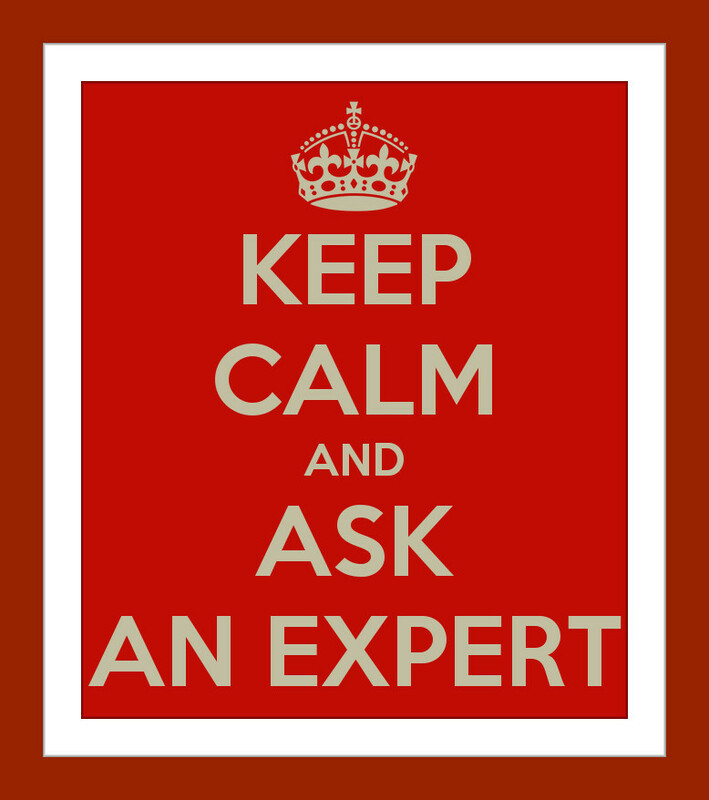 We have just launched an Alternative Medicine ClinicOnline Consultation Button - for those wishing to ethically obtain Quick (and Safe) Expert Advice during Non-Emergencies. 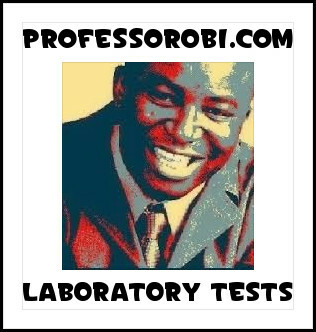 We are exceedingly pleased to announce that Professor Joseph Obi will now be including a Distance-Learning Component to his Alternative Medicine Clinical Apprentice Scheme - to expediently accommodate certain International (Over-Seas) Applicants who may not be able to afford to Physically Attend every single Alternative Medicine ClinicSession within the United Kingdom. Interested Candidates must have very reliable access to the Internet ; together with Suitable Video-Conferencing Apparatus. 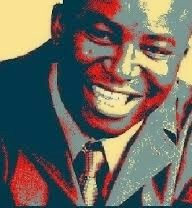 Dr Joseph Obi : Alternative Medicine Petition Update : Hundreds More Signatures Wanted. Dr Joseph Obi would like to publicly thank all those who have signed his Downing Street Petition for Greater UK Government Support for Alternative Medicine. 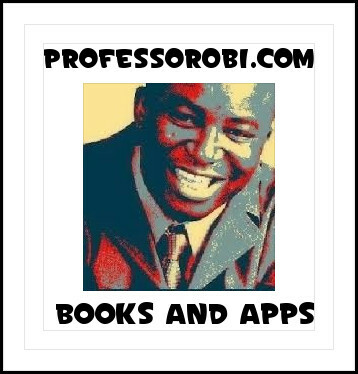 Professor Obi warmly encourages many more hundreds of you to continue to endorse and circulate it throughout the UK and beyond. Alternative Medicine Doctor Joseph ObiFRCAM(Dublin) is currently expanding his Clinical Apprenticeship Scheme to accommodate a whole new generation of University Graduates.